The packaging's super cute, too! 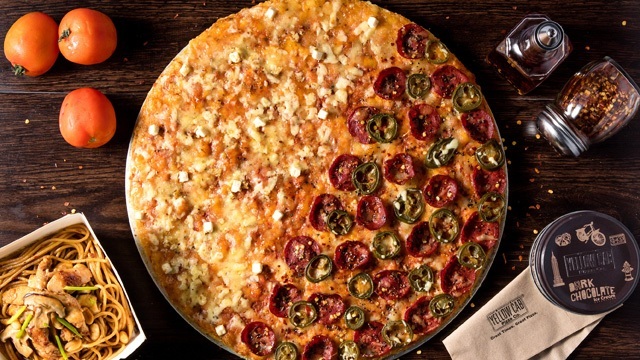 (SPOT.ph) When you think of comfort food, there's a big chance lots of cheese is involved—and the gooier, the better. Cheese sandwiches are one of life's simpler pleasures, but the appeal of melted cheese between toasted bread is hard to deny. 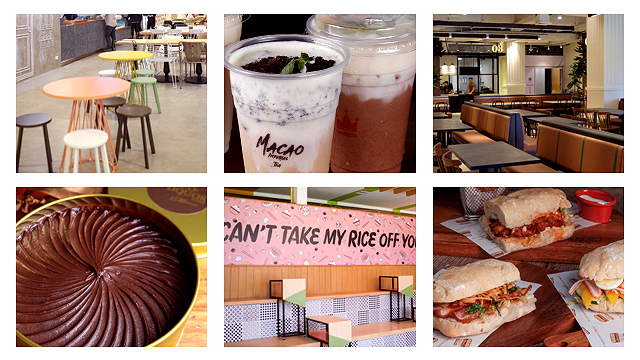 That's pretty much the concept behind SayChiizu from Bangkok, Thailand, which now has a branch at SM Mall of Asia. But they take things a step further by creating one of the stretchiest cheese toasts ever. 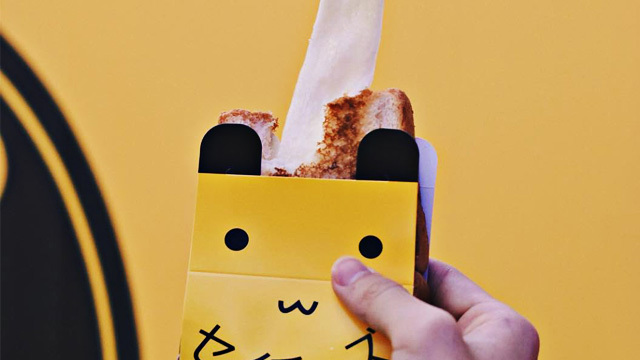 SayChiizu uses fluffy white bread sourced locally and a blend of mozzarella and Hokkaido cheese—the bread is buttered generously then stuffed with lots of cheese before being pan-fried until golden-brown. The result is an amazing cheese pull and the gooiest sandwich ever. Plus, it comes in super cute packaging! We won't be surprised if you start seeing these sandwiches on your IG feed. The packaging is super adorable, too! Aside from Original Cheese, Say Chiizu offers other pretty wild flavors like Chocolate Cheese, Strawberry Cheese, and Matcha Cheese. Each sandwich usually goes for P129, but they're currently being offered at the introductory price of P119 until the end of the year. SayChiizu is at G/F North Wing, SM Mall of Asia Complex, Pasay City. Update: A previous version of this article stated that the introductory price of the sandwiches is at P110. This has since been corrected.